Starting a home sharpening business can be an affordable investment. 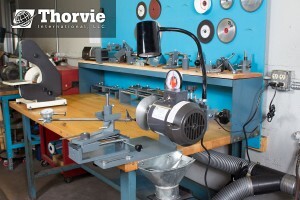 Thorvie offers a variety of machines and sharpening packages to fit every entrepreneur’s needs. Whether you’re a retiree who wants to keep busy while bringing in some extra cash or someone who is looking to start or expand an existing business, we’ve got you covered. Investing in a business can be scary. Thorvie tool systems include a comprehensive support package; this means 24/7 customer support and trouble-shooting. Your shipment will include detailed written instructions and training videos. We also provide you with sales techniques, suggested service prices and a list of companies for which you can be a distributor of new tooling. If you currently own a Thorvie tool system, please feel free to reach out to us for a phone consultation. 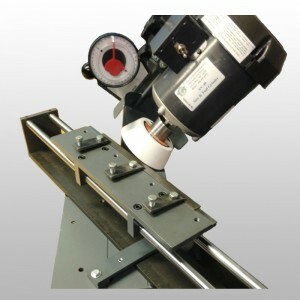 We want to ensure that your sharpening business is operating at its full potential. 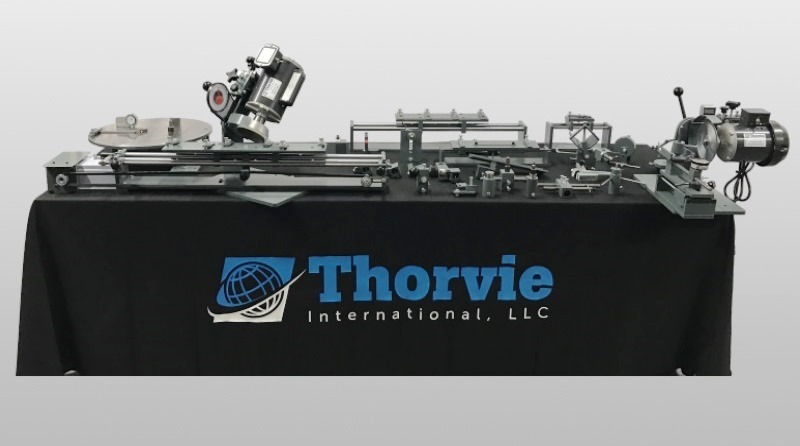 For more information on Thorvie sharpening machines, contact us at 866-497-0572 or sales@thorvie.com. There are numerous ways to sharpen wood chisels. 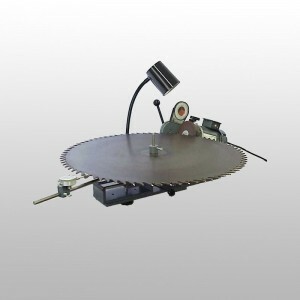 Many people sharpen them on a bench grinder, belt sander or other various ways. These methods work just fine to create a new edge on the chisel, however they are sharpened with a straight grind. When using a chisel with a straight grind, the wood wants to push straight back towards your hand. The proper way to sharpen a chisel is with a hollow grind. A hollow grind is created by sharpening the chisel at an angle, using the edge of the grinding wheel. This removes a slightly greater amount of material in the center of the chisel surface. This causes the grinding swirls to go at an angle versus straight up the chisel. When using a chisel that has a hollow grind the cutting edge will be sharper and the wood will “pig tail” up and away from your hand.